Join us for our traditional Christmas celebration with carols in our Victorian Chapel. 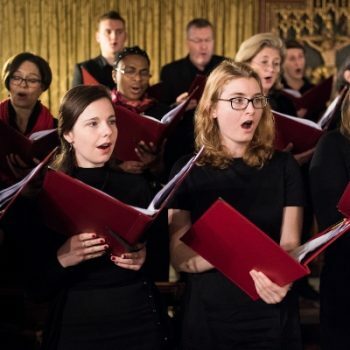 This atmospheric evening features the Fulham Camerata choir leading the singing. Stay after the concert to enjoy light seasonal refreshments in front of the fire. Details: £16; booking essential. To book, click here This event takes place in the Tait Chapel, Fulham Palace.